Digital Subscriptions > Cottages and Bungalows > Cottages & Bungalows Apr/May 2019 > Find More Online! 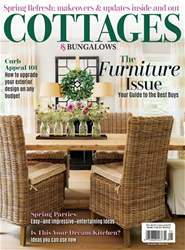 cottagesandbungalowsmag.com Check out this month’s online exclusives. Aiming to preserve a historic space? 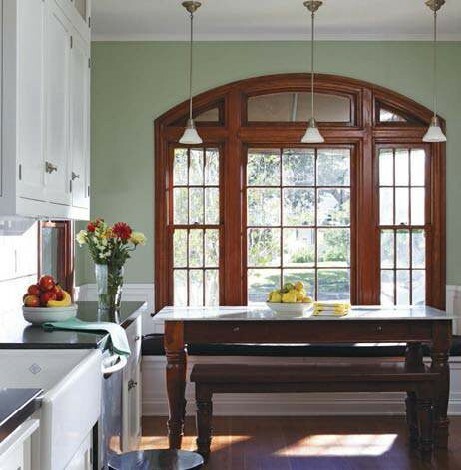 This couple embarks on a remodel that honors the old while updating for modern living.